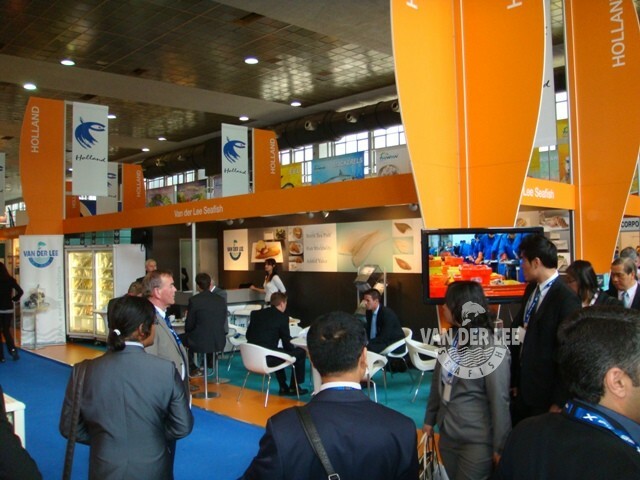 Van der Lee Seafish will be present at the European Seafood Exposition (ESE) in Brussels on 23-24-25 April. Our stand number is 6-1001-1 and is located at the Holland Pavilion in Hall 6. You can register here with the following VIP Code: 105539.